CANDO product generates revenue for profit and humanitarian/environmental purposes. from conference meeting lecturn @ Museum of Time & Space voice of Goldie is heard “as to plan of action I propose determining viability of desire to make something most agreeably relevant happen in identifying/naming/defining and proceeding achievement construction as set in motion by activation of this conference series beginning required edutainment framework for materialization of said desire. CANDO web sites create The Ave/addressees designing their own CANDO World cyber-farming parcels growing personal responsibility, positive character traits and higher level thinking skills as Partners For Positive Change. 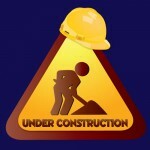 The Sunshine Train picking up/delivering their product content populates CANDO framework sites/virtual real estate development building Constellation CANDO. 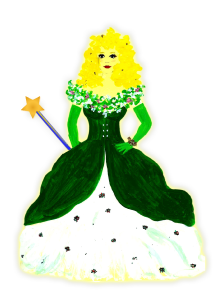 Here, imagination is in production using conventional marketing methods for generating economic development for profit and nonprofit revenue from market flow independent of but with advantage of Ave/related marketing aspect of CANDO products selling one another with The Ave facilitating as intellectual property royalty support/development system. Be sure to SOLVE the math problem IN THE FORM before hitting SUBMIT. 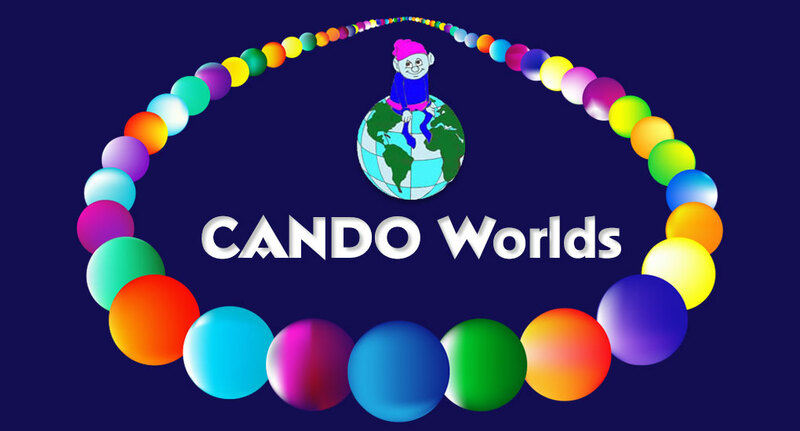 © 2019 CANDO WORLDS. All Rights Reserved.